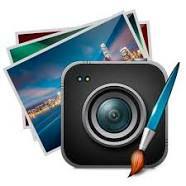 It is an online tool that allows you to perform many image manipulations for free. It is fast, easy to use, and will always be free. Best of all, you don’t have to install any software. To start editing your images, upload a single image to the upload box above. We currently support the following image editing functions: Image resize, crop, compress, convert and basic image editing.